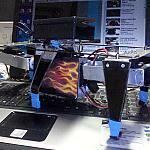 Robots, games , RC etc.etc.etc.etc.etc. 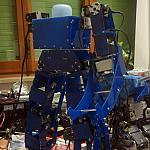 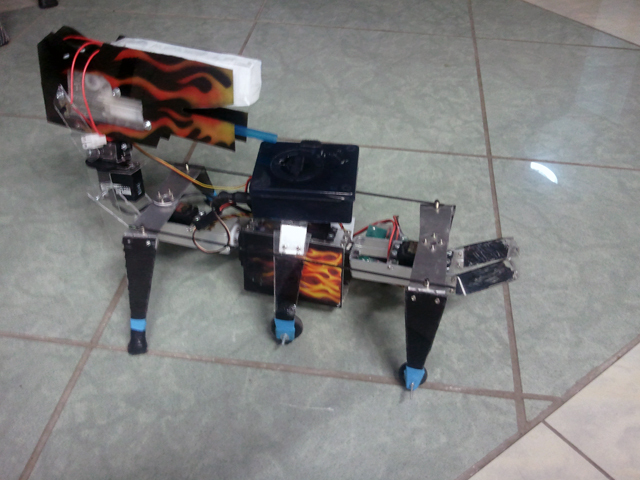 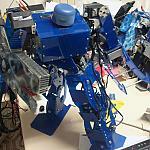 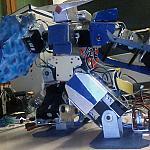 Synopsis: This is my biped robot with system link! 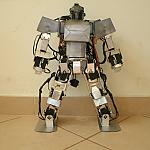 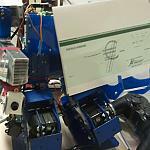 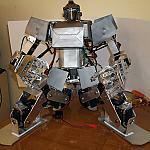 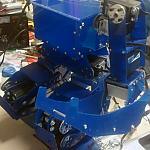 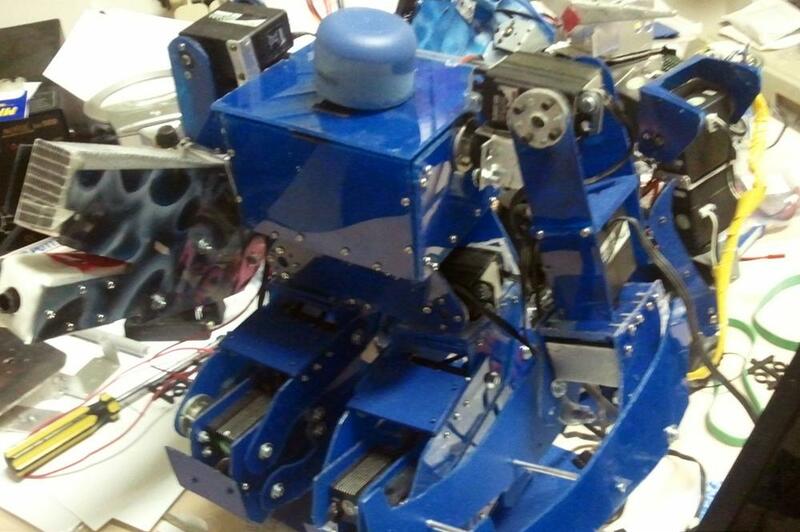 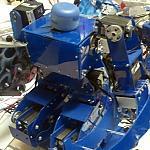 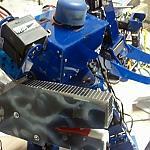 The robot is made ​​entirely at home , without the use of CNC machines! 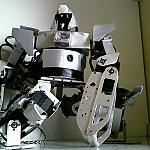 Clearly inspired by games like armored core, mechwarrior, Hawken.